Discover the harmony that emerges when old meets new. The conference and bedrooms of Thoresta are decorated with love - contemporary, but with the past clearly present. You are welcomed by attentive and dedicated staff, fully determined to do their very best. Key elements for Thoresta Herrgård are subtle, friendly service and an enthusiastic, personal approach. 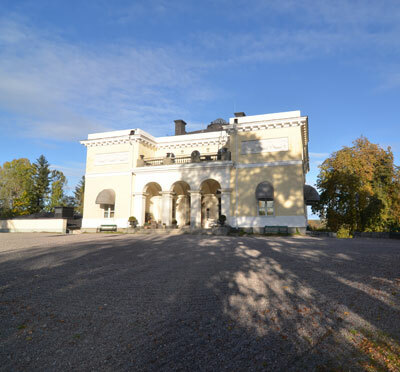 Have you been to Thoresta Herrgård and want to give your own comments?